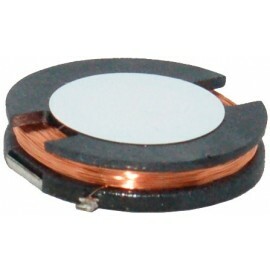 1.Rated Inductance LR: Measured at frequency fL, with impedance analyser WK3260 with 3MHz installed. 2.Q Factor Qmin: Measured at frequency fL, with impedance analyser WK3260 with 3MHz installed. 3.Self-resonance frequency fmin: Measured at frequency fL, with impedance analyser WK3260 with 3MHz installed. 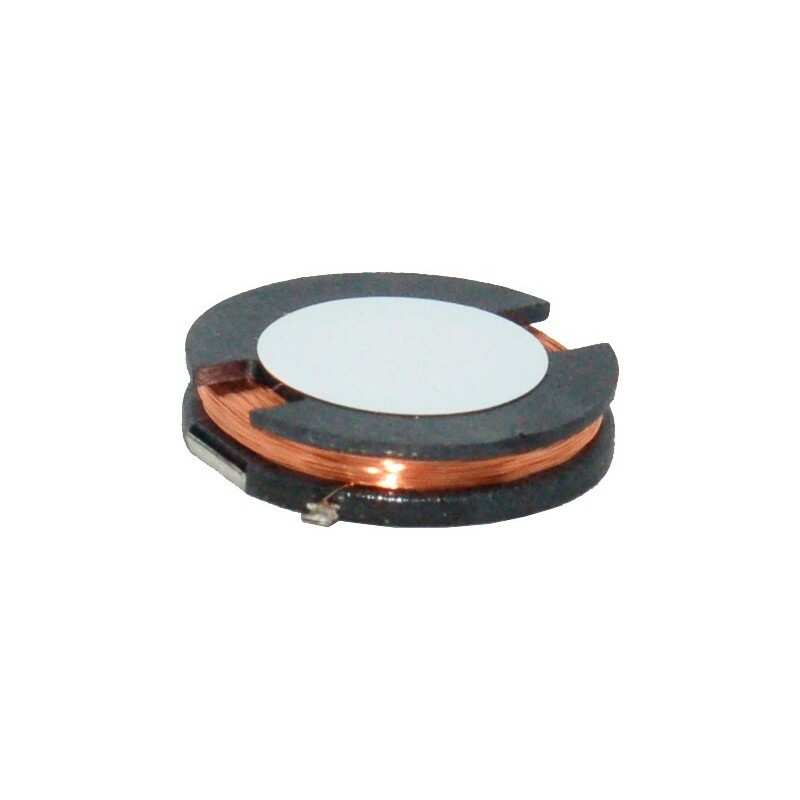 4.DC resistance Rmax: Measured at 20ºC ambient temperature, measuring current <IR. 5.Sensitivity: Measured with Helmholtz coils 5 turns, 160mm ∅, + waveform generator Agilent 33120A + oscilloscope Agilent 54622A. Contact PREMO RFID for complete measurement specification.